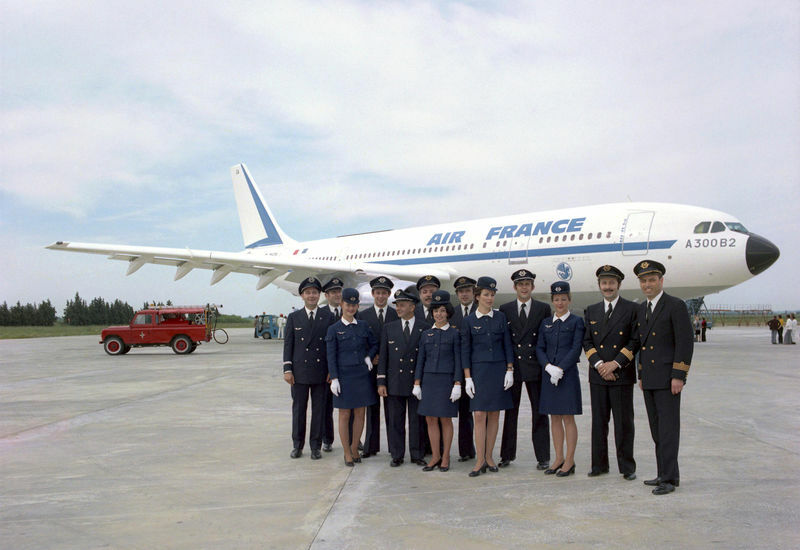 Airbus is proud to celebrate the 40th anniversary of the entry into service of its first aircraft – the A300B – operated by Air France as the launch customer. Above Copyright Photo: Airbus. The first A300 is handed over to Air France. Today leading the aviation industry, Airbus was focused at the very outset on innovation, by designing the A300B as the world’s first twin-engine widebody. Moreover, the success of that program and the philosophy to innovate has been the cornerstone of Airbus’ ongoing success story. Starting in 1974, 878 A300/A310 Family aircraft have been manufactured. Even today, over 400 of these are still in service with 65 customers. Top Copyright Photo: Christian Volpati/AirlinersGallery.com. Airbus A300B2-1A F-BVGA (msn 005) is beautifully portrayed in the original 1974 livery at the Paris (CDG). 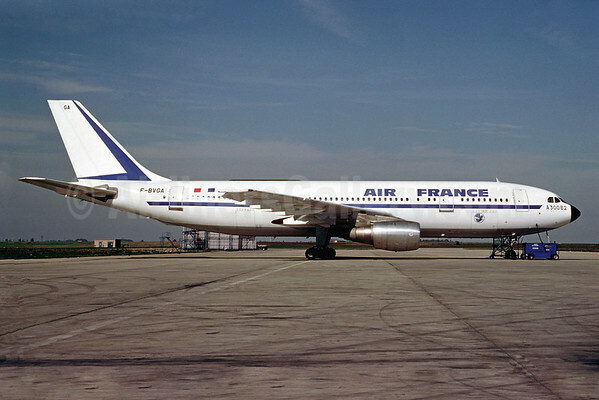 The A300 was delivered to Air France on May 10, 1974. This entry was posted in Air France, Airbus and tagged 005, 40th anniversary, A300, A300B, A300B2-1A, Air France, Airbus, Airbus A300, Airbus A300B, Airbus Airbus A300B2, CDG, F-BVGA, Paris on May 12, 2014 by Bruce Drum. Happy anniversary A300! South African Airways had several A300’s in their fleet years ago, and they were real beauties on the apron and in the air.